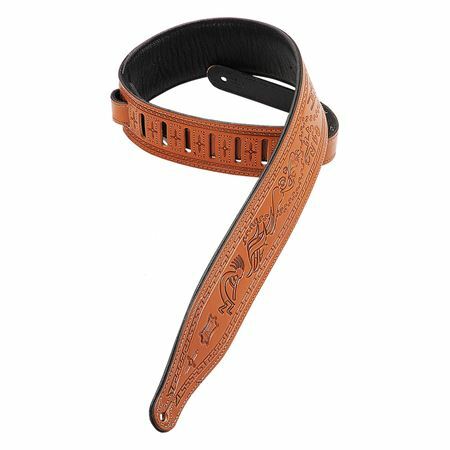 Shop Levy's M17T03 Carving Leather Kokopelli Guitar Strap from AMS and enjoy Fast & Free Shipping. 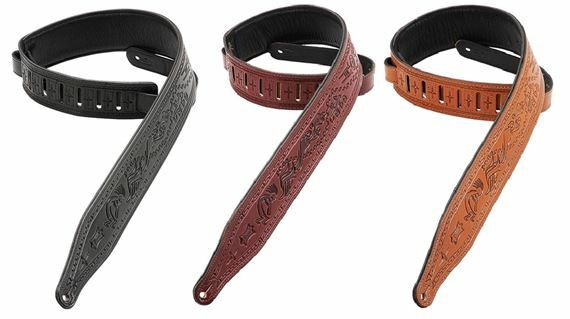 Having a beautiful design, the Levy straps are very pliable and durable for years of service. 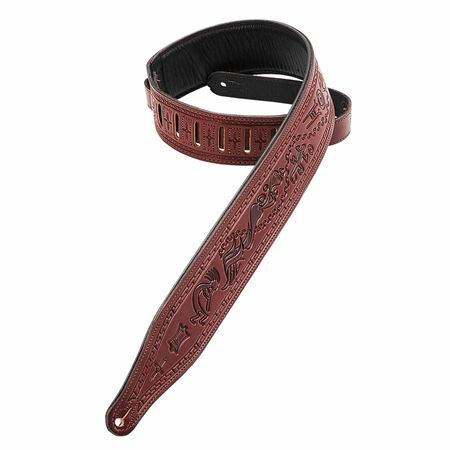 The Levy M17T03 is a 2-1/2" veg-tan leather guitar strap with foam padding and garment leather backing, tooled with a Kokopelli design. Adjustable from 41" to 54". My forth Levy strap ! 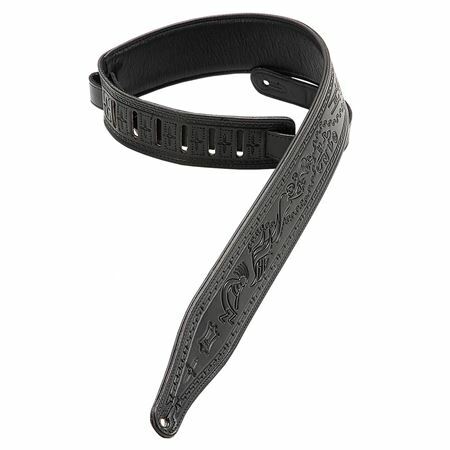 Nice wide strap , comfy with my Les Paul and has special meaning to me , being half Native American Indian .